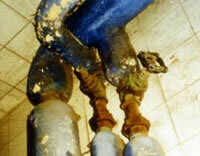 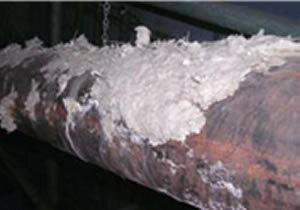 This is one of the most dangerous materials containing asbestos. 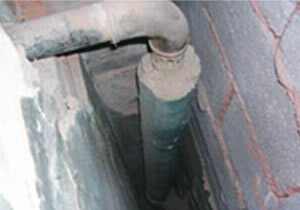 You are more at risk from breathing in asbestos fibres because disturbance of the lagging or insulation releases fibres very easily into the air that you breathe. 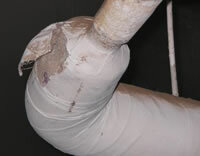 Do not attempt to work on this material under any circumstances unless you are a HSE-licensed contractor.